Robert travels a lot with work and needed a solution to the mounting bills from paying to fly his bike. S&S couplers are a standard upgrade option with the majority of Moots models and this build solves Robert's problem in style. 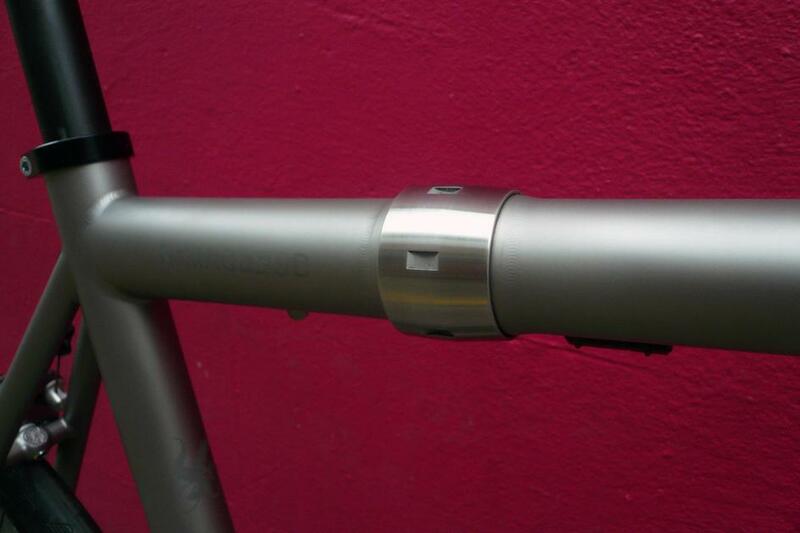 S&S couplers effectively allow you to break down the frame by unscrewing the steel couplers, one on the top tube and one on the downtube. 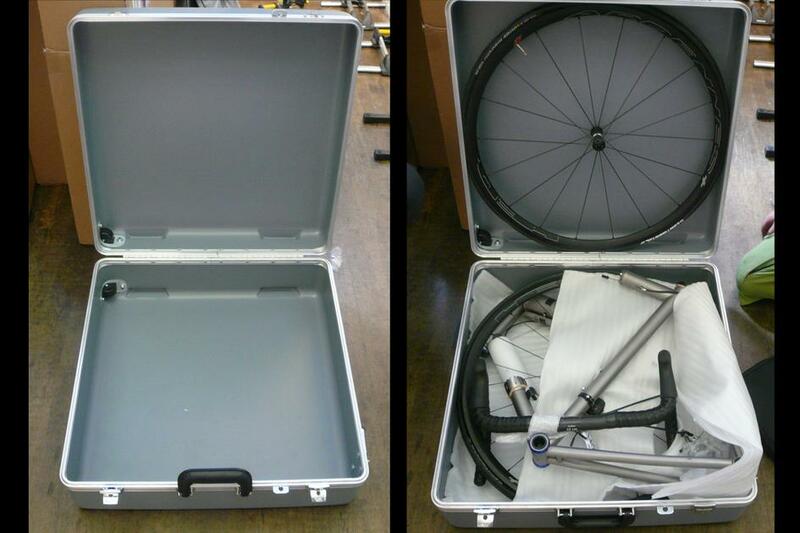 They are a beautifully engineered solution to the problem of packing a bike down smaller than the standard bike box. Moots really rate them and it's a popular custom option on their frames. By removing the bars and the wheels you can then fit the bike in a smaller, more airline friendly suitcase and travel cheaper and easier. The price includes a custom case. The couplers only add around 225g to a standard road build and they have zero effect on the ride quality. If you need to travel a lot with your bike it's a great solution, with huge potential savings. 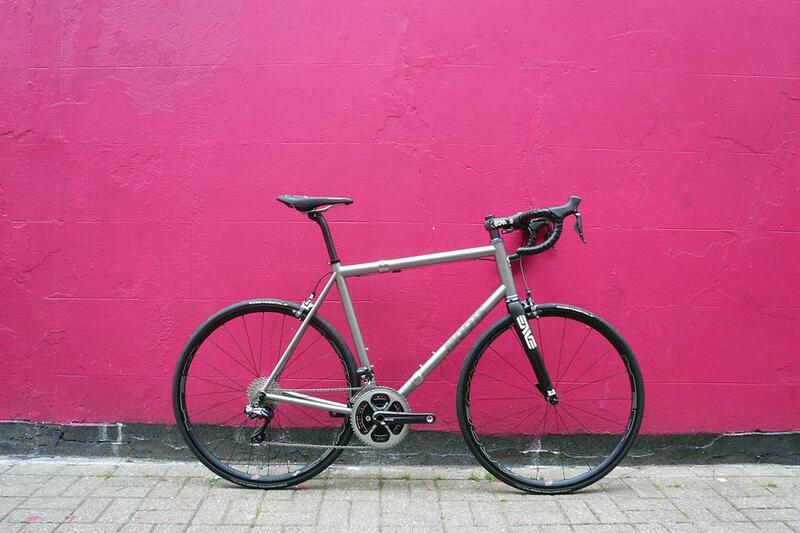 You can read more about Moots here and get some further details on S&S Machine here. 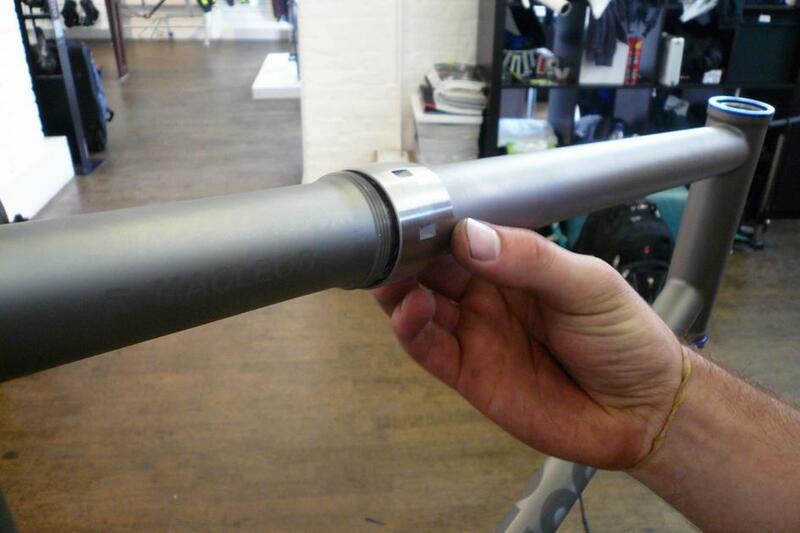 If you think a Moots with S&S Couplers could be right for you please get in touch. For more details on Robert's build, check it out on our Build Gallery.